Silverlight, Web and Mobile Phone Application Developer. Currently living in Newcastle, New South Wales, Australia. Proven Information Technology professional with over twenty years experience in wide range of areas including manufacturing, defence, logistics and health. Ability to analyse problems, develop solutions in the latest technologies as well as work with a wide range of people with varying skill levels and backgrounds. Good communication and people skills as well as very strong technical and organisational skills. Regular speaker at the Newcastle Coders group on Silverlight, MVVM, HTML5, web and mobile development. As well as excellent engineering, technological and organisational skills. Android has become very popular so I finished a version of the website that would on most phones. The most complete and feature rich application to date. Can view booklets created from the main website and your mobile device and vice versa. Iphone was taking off, developed a cut down version of the website that would run on an Iphone using Objective C. This allowed users to take the information with them. Website traffic doubled and it has been downloaded almost 70,000 times. With the success of the Iphone version, and being a silverlight developed, wanted to develop a version that would work on the new Windows Phone version. Pivotviewer is an impressive option for Silverlight. Wanted to redevelop site in silverlight as it is more flexible. This shares much of the code between the ASP Net site, the Silverlight mobile version. While the silverlight version was a success, wanted to rewrite the website and make it more interactive and use more HTML5 features, ability to run offline and run faster. Rewrote website so it used jQuery, jQuery UI, jQuery Templates and Knockout. Much easier to maintain when compared to the older ASP NET version. The design of the site was based on making it look much like the silverlight pivot viewer version. Please contact me before contacting referees. Manage website on a “pro bono” basis for Sydney hospitals. 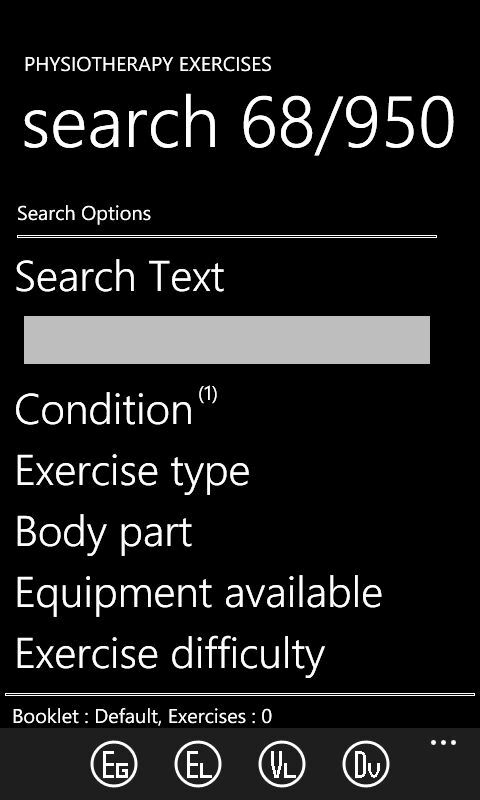 The site is primarily for the use of physiotherapists responsible for prescribing therapeutic exercises. It may also be of interest to other health professionals including occupational therapists as well as people with neurological conditions. Kip McGrath is a global franchise network with over 130 tutoring centres around Australia and over 500 centres globally. Over the past 40 years, we have helped hundreds of thousands of children improve their English, reading, writing, comprehension and maths skills. Working on developing HTML5 applications and support. Introduced new reports which changed the way all centres operate - allowing visibility of the key performance indicators. 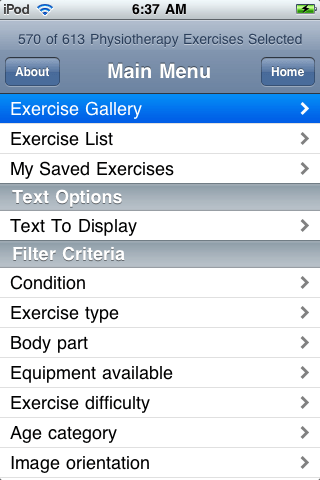 Writing a HTML5 jquery mobile app to track patient progress on doing exercises. Integrated with the physiotherapyexercises.com website. Expected to be completed by Feb 2015. Writing a HTML5, jquery mobile app integrated with Phonegap for patients to manage diabetes. Expected to be in the iOS/android store by Feb 2015. Triple Point Technology is a leading technology company providing specialist software and services to the global mining, port, power generation and bulk commodity industries. Lead Silverlight and Web developer designing and developing system (using MVVM, Prism and a customised entity framework). Developed the Silverlight front end for the mines to access information from the Newcastle Port Computer System. Ongoing performance improvements, enhancements and support. Onesteel is a fully integrated, global manufacturer and distributer of steel and finished steel products, with revenue in excess of $6 billion Australian dollars. Develop and manage reporting systems (C#, Ajax, ASP.NET 3.5, Sql Server 2005). Upgrade and replace old systems. Provide new interfaces to legacy systems. Designed and developed project management system used as standard for all Information Technology projects within Onesteel. Designed and developed training recording system that rapidly became the national standard and ensured that Onesteel met Workcover and self-insurance requirements. Designed and developed scorecard/dashboard system for despatch performance, production and orders control interfacing with SAP and legacy production systems. Developed web based mines reporting and management system that enabled travelling sales representatives access to all required information. Developed graphical user interface to legacy laboratory and machine data capture systems to enable improved reporting and analysis. Developed wide range of other systems including Safety, Drug Testing, and materials management. Developed and manage website for Sydney Hospitals. 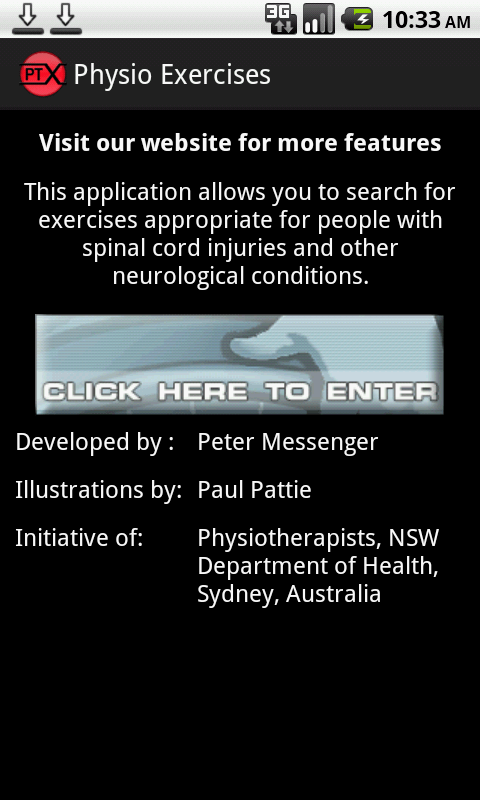 The website currently contains over 600 physiotherapy exercises appropriate for people with spinal cord injuries and other neurological conditions. Develop and manage system (C#, Ajax, ASP.NET 3.5, Sql Server 2005). Coordinate with team of physiotherapists around the country. Provide technical support and advice on what can be done. Won the NSW Health Minister's Baxter Award for innovation in 2005. Redevelopment using ASP NET and AJAX, enabling more functionality for users. Recognition within the worldwide physiotherapy community. Due to high demand, website has been translated professionally into Norwegian, Chinese, Arabic, Vietnamese and Russian. Developed Iphone, Android, Windows phone, Silverlight versions of the program as a learning exercise and to see how they were received. Exceeded expectations. CSC is a leading global consulting, systems integration and outsourcing company. They provide a wide range of business and IT consulting to many large businesses throughout Australia. Handover to support of key MS Access customer developed systems to CSC. Manage small team of developers. Develop and maintain range of applications for Port Kembla Steelworks. Seconded to work in Sydney on a critical defence project. Successfully transitioned Safety, Training and Tracking systems into support. Worked in small team, developing weapons systems interface and control for Navy helicopter. Developed automatic code generation process that saved several months of programming time and allowed the system to be developed within timeframe requirements. BHP is a global mining and resources company. I worked at their Steelworks in Whyalla, South Australia. Commission Billet Caster Computer Systems. Develop logistics, models and details of transport and processing of product across plant and to Newcastle. Develop "best" practice running schedules for all sections of the plant to maximise utilisation and production. Develop scope and detail for the re-negotiation of contract for product transport, handling and storage. Commissioned IT component of new plant on time and under budget. Developed scope and details for re-negotiation of materials handling contract, and achieved cost savings of more than 10%. Developed models to determine best practices for running the new plant. Developed transportation processes to minimise handling and enable rail transport to carry 40% more product. Coordinate transportation of product within plant. Management and development of IT systems. Introduced effective tracking system, trained operators and organised contractors. Assisted in organisation of sale of excess product. Resulted in massive decrease in inventory (150,000 tonnes to 40,000 tonnes) and massive decrease in lost/scrap product (20,000 tonnes down to 100 tonnes). Improvement of processes throughout Steelmaking. Development of quality system and tracking, improving quality control of steel produced.